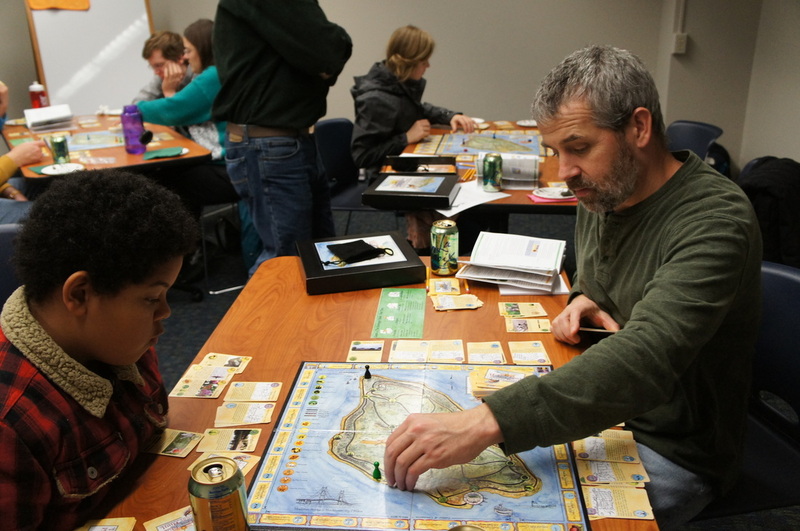 Explore the second U.S. National Park and Michigan's first State Park in search of historical and natural treasures with this set of 5 strategic games. 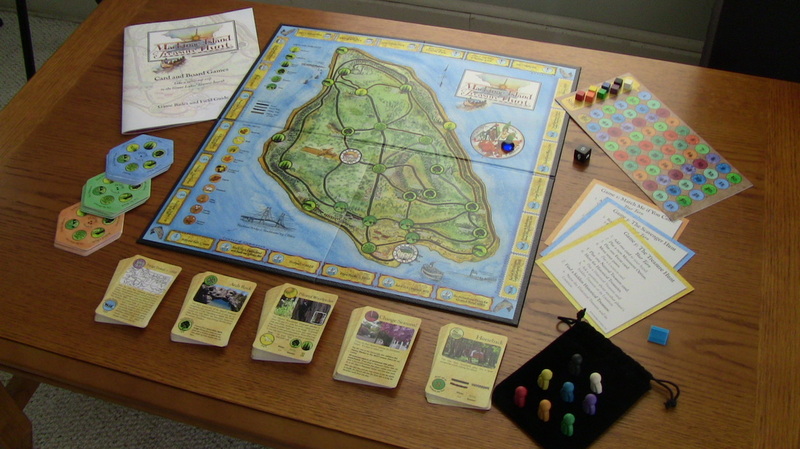 Learn more about the games in Mackinac Island Treasure Hunt. Learn about the parts that come with Mackinac Island Treasure Hunt.